The Salvation Army’s motto is “Doing the most good”. 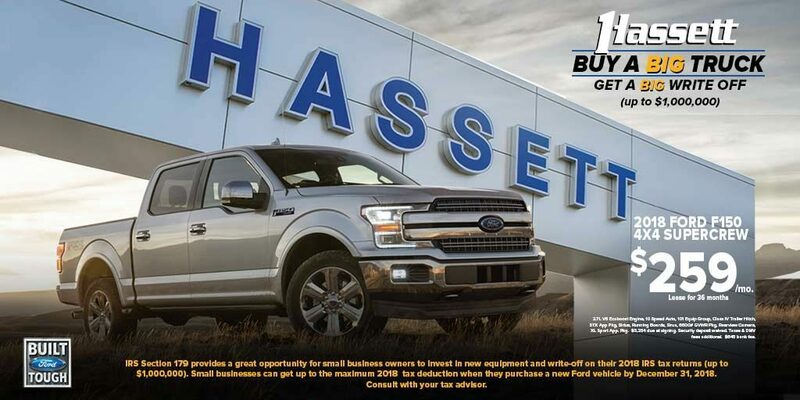 Ford is dedicated to a similar mission. Therefore, it only seems natural that these two groups should come together to help out those in need. Ford donated a Ford Transit van to the Salvation Army of Eastern Michigan. 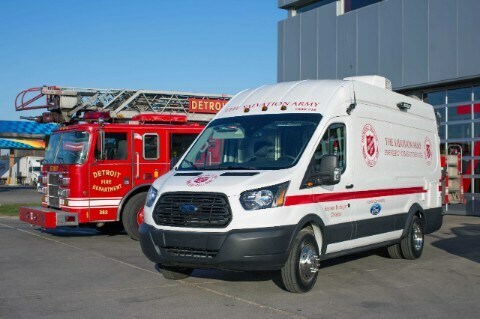 The fully-equipped 2016 Ford Transit 350 cargo van will assist the disaster services team of the Salvation Army in Eastern Michigan with various operations. Ford also plans on donating another Ford transit vehicle to the Salvation Army of Kansas City for similar disaster relief efforts. When it comes to lending a hand, or a van, to the community, Ford is ready to help!